This project is being planned to augment the school financial and technical needs or the maintenance and sustainability of the 21 computer units endorsed to the school the students and communities welfare. Able to augment the financial assistance for the sustainability of the school computer laboratory needed materials, technical, maintenance, repair and staffing of computer laboratory. Looking at the trends in education today, the teaching medium has changed abruptly through integration of ICT in every subject areas. The classroom is upgraded with units of computers to teach students the necessary skills to compete globally. Computer literacy is one of the skills to be addressed by school administrators and educators to attain the demands of the global market. Having technology in school requires time and effort to integrate the ICT in daily lessons. With this, the teaching force is need of In-Service training to be echoed in the school to bridge the ICT skills among teachers in harnessing the recent digital age of 21st century. 1. Integrates ICT in lesson plans. 3. 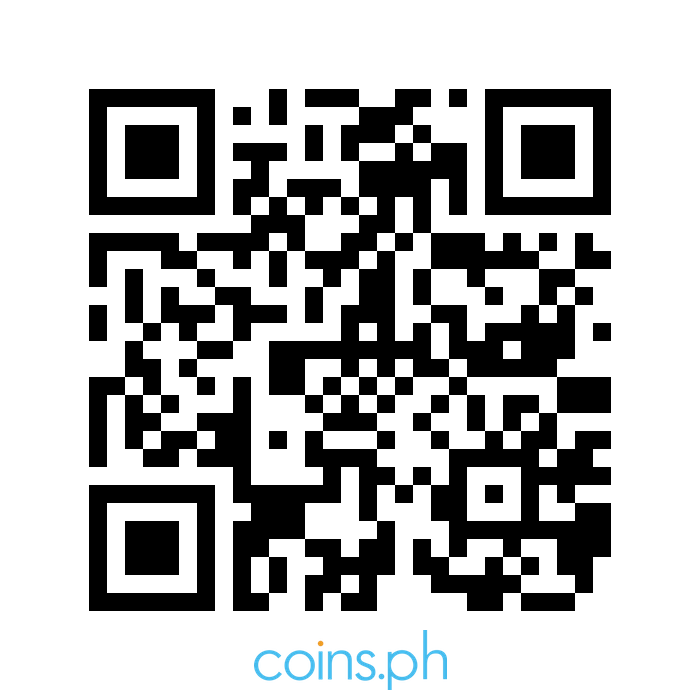 Acquire sense of commitment and professionalism. This school-based In-Service Training is initiated and facilitated by the school head and the ICT Coordinator. In conducting the training, some teachers are assigned by topics in echoing important insights and competencies in consonance to integration of ICT in curriculum. This stand alone website is powered by Joomla. It serves in posting lesson plans, uploading and downloading of files. 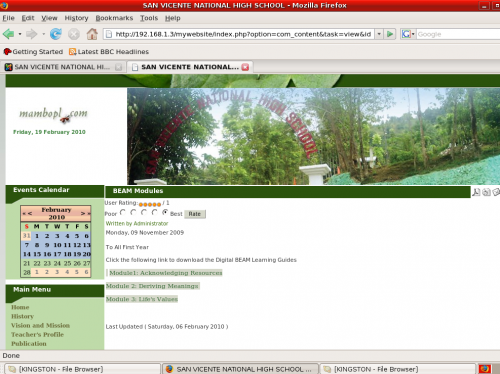 This website serves as repository of files among teachers and students of San Vicente National High School. You’ll even be making money while your sleep!